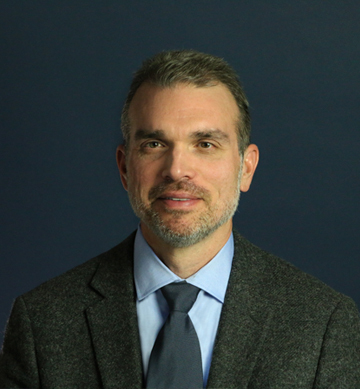 In his role as executive vice president, Jason C. Vendetti oversees daily operations, multiple technical groups, and is responsible for the project management of a number of high profile projects throughout the company, as well as overseeing the company’s growth, management, and operations. Jason, who holds a Bachelor of Science degree in environmental biology from Kutztown University, is experienced in conducting natural resources studies and has prepared hundreds of National Environmental Policy Act (NEPA) environmental clearance documents. He has worked on numerous public and private sector projects throughout the Mid-Atlantic region and has conducted and managed all aspects of wetland investigations, planning, socioeconomic, and Section 106 studies. Jason is experienced with all levels of agency coordination and has successfully obtained environmental clearance and state and federal permits for high profile projects.